Only the very best seasonings are blended together to create a superb range of mouth watering flavoursome sausages. All of our sausages are filled into natural cases ensuring tenderness and are still made in the traditional way using modern equipment. Only the best cuts of meat are used and we are extremely proud of every sausage we sell with new recipes developed weekly. We make an extensive range of sausages, traditional and not so traditional and we also encourage customers to invent their own! We believe you will not find a better tasting Gourmet Sausage in the UK. 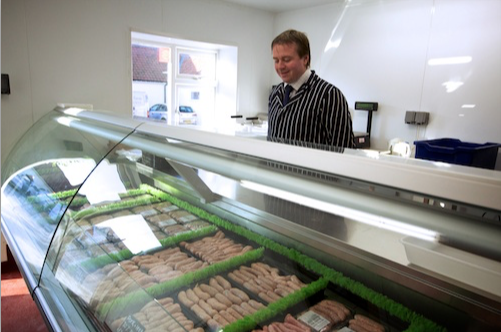 With over 30 years of experience in sausage making we have won over 50 awards for recipes we have developed. 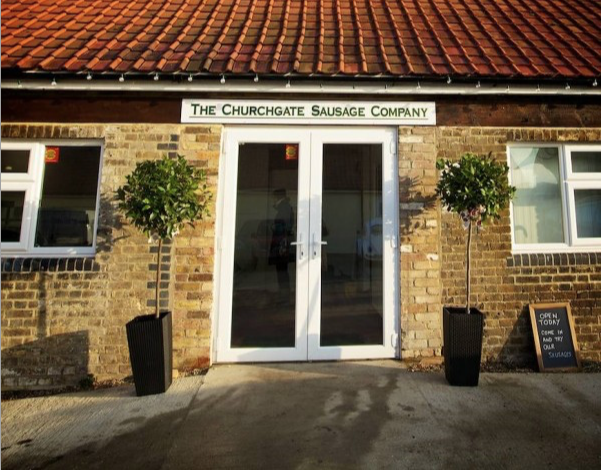 So whether you enjoy your sausages for breakfast, dinner, or a BBQ for your wedding banquet, we know you will enjoy our Churchgate Sausage range.